Women and girls returning to northern Uganda from forced conscription into the Lord’s Resistance Army (LRA) struggle to resettle in their home communities because of stigma and a severe shortage of reintegration facilities tailored to their needs, say analysts and returnees. 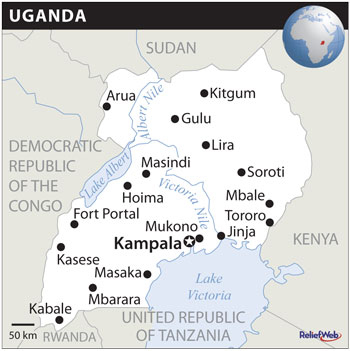 According to the study, "Northern Uganda is known as having one of the world’s most volatile and spontaneous processes of re-integration. More than 32,000 former LRA combatants defected, escaped, were captured," or simply reintegrated into Acholi civil society of their own accord. Almost none was helped to reintegrate socially and economically into their communities.